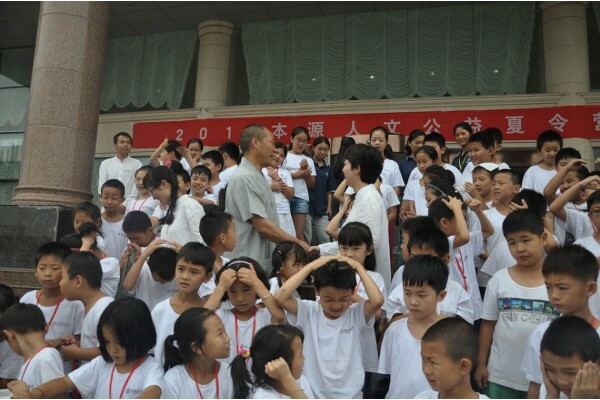 The first day：Team arrived in kungfu communication center of Songshan Shaolin Temple Warrior Monks’Training base,Arrangements for accommodation, Issued the school uniforms and kungfu shoes; 12:00pm for lunch; from 13:30pm till 14:40pm for noon break;from 15:00pm till 18:00pm learn Shaolin Kung Fu (basic skills, leg, footwork);18:30pm for dinner;19:30pm Watch Shaolin Zen Buddhist Music show;21:30pm go back hotel;22:00pm lights out to have a rest. 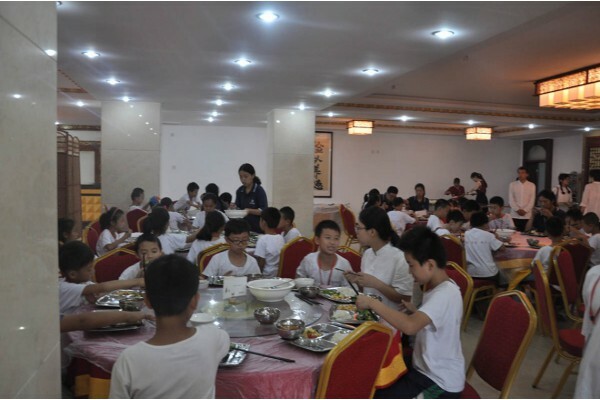 The second day:7:00am for breakfast; 8:00am go to Shaolin Scenic for visit(Shaolin Temple/ Buddhist Pagoda/Dharma Cave and other attractions);11:00am from Shaolin return to hotel;12:00pm for lunch;from 13:30pm till 14:40pm for noon break;from 15:00pm till 18:00pm learn shaolin LiuHe Form;18:30pm for dinner;after is free time . The third day：7:00am for breakfast;from 9:00am till 11:30am learn Shaolin LiuHe Form;12:00pm for lunch;from 13:30pm till 14:40pm for noon break;15:00pm visit Songyang Scenic,step on footpath;18:00pm return to hotel;18:30pm for dinner;after is free time or learn Chinese;21:30pm lights out to have a rest. The fourth day:7:00am for breakfast;from 9:00am till 11:30am learn Shaolin Dahong Form;12:00pm for lunch;from 13:30pm till 14:20pm for noon break;14:30pm visit Zhongyue Temple scenic;17:30pm return to hotel for rest;18:30pm for dinner;after is free time or practice Dahong Form;21:30pm lights out to have a rest. 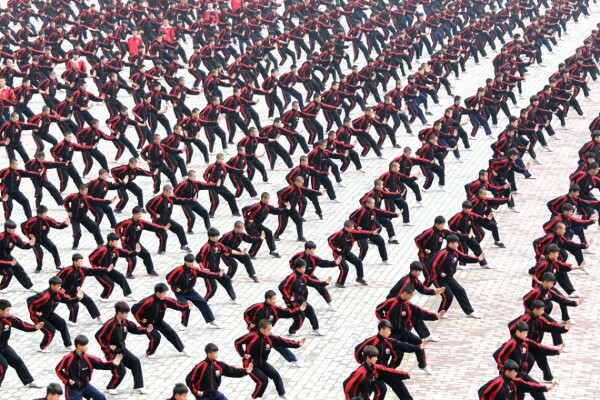 The fifth day:7:00am for breakfast;from 9:00am till 11:30am to review Shaolin LiuHe form and Dahong Form;12:00pm for lunch;from 13:30pm till 14:40pm for noon break;15:00-17:30pm to Training base Shaolin stadium play football with shaolin kungfu football team;18:00pm Watch Shaolin football team girls and boys competition;18:30pm for dinner;after is free time or practice Shaolin Liuhe Form and Dahong Form;21:30pm lights out to have a rest. The sixth day:7:00am for breakfast;from 9:00am till 11:30am learn Shaolin Sword;12:00pm for lunch;from 13:30pm till 14:40pm for noon break;from 15:00pm till 16:30pm is calligraphy class;from 16:40pm till 18:00pm practice Shaolin Sword;18:30pm for dinner;after is free time our practice Shaolin Sword;21:30pm lights out to have a rest. The seventh day:7:00am for breakfast;from 9:00am till 11:30am learn Shaolin stick work, stick variety;12:00pm for lunch;from 13:30pm till 14:40pm for noon break;from 15:00pm till 18:00pm go to Dengfeng City for shopping;18:30pm for dinner;after is free time our practice Shaolin stick work, stick variety;21:30pm lights out to have a rest. 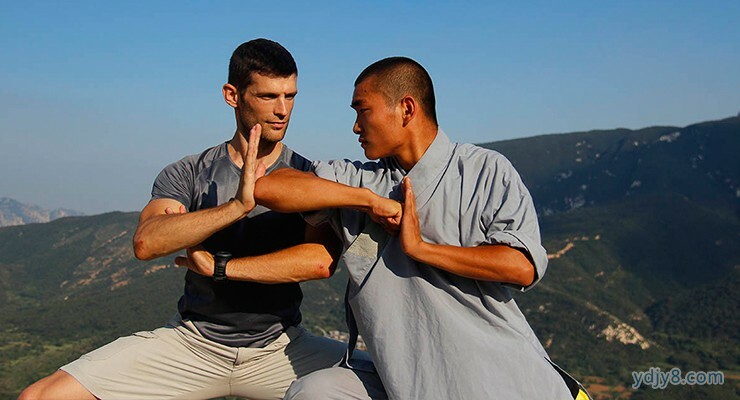 The eighth day:7:00am for breakfast;from 9:00am till 11:30am learn Shaolin stick work, stick variety;12:00pm for lunch;from 13:30pm till 14:40pm for noon break;from 15:00pm visit Zhongyue Temple Scenic;17:30pm return to hotel;18:30pm for dinner;after is free time or learn Chinese;21:30pm lights out to have a rest. 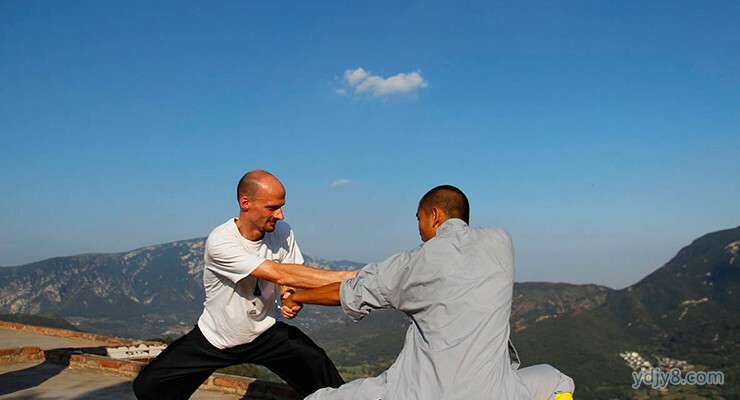 learn Shaolin stick work, stick variety;12:00pm for lunch;from 13:30pm till 14:40pm for noon break;from 15:00pm till 18:00pm review all learning content;18:30pm for dinner;after is free time ;21:30pm lights out to have a rest. The tenth day:7:00am for breakfast;from 9:00am till 10:00am review all learning content;10:30am examine;11:00am Thanks teacher, Issue the certificate,Interaction between Campers and Training base students,watch Shaolin monks’kungfu performance,pose for a group photo;12pm for lunch,after farewell campers to leave.